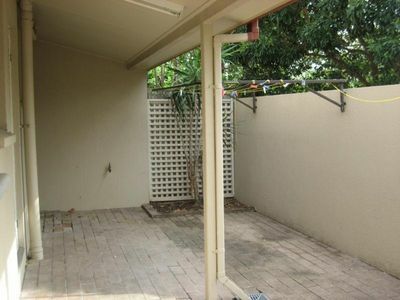 This 2 bedroom townhouse couldn’t be in better location! 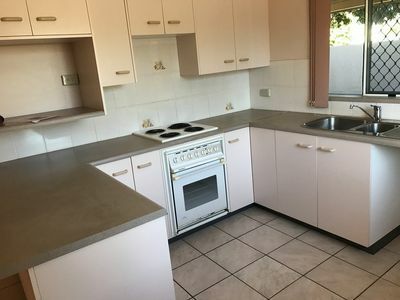 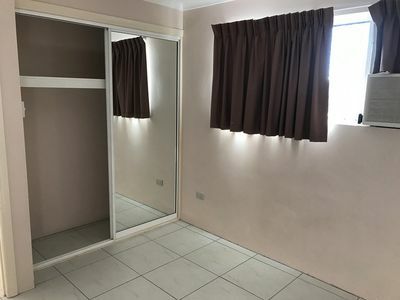 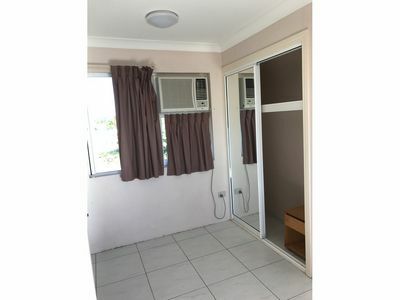 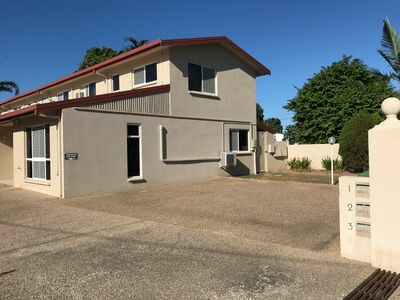 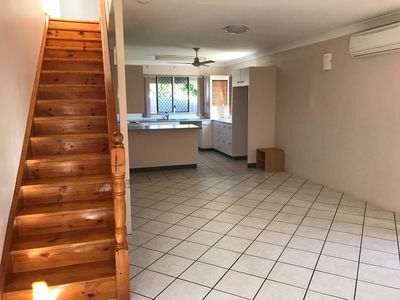 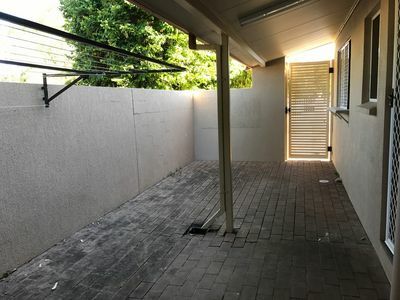 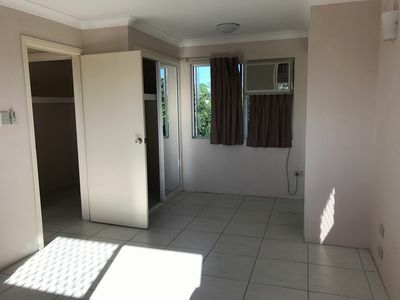 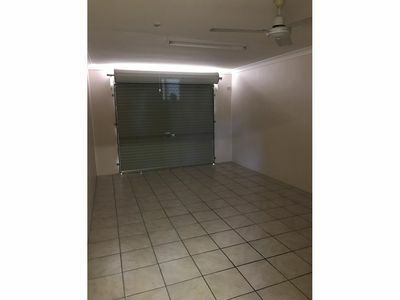 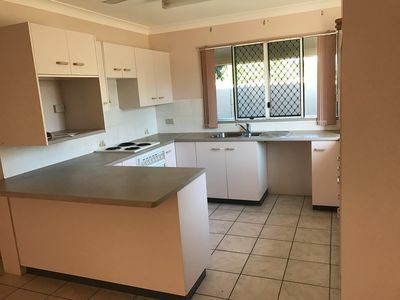 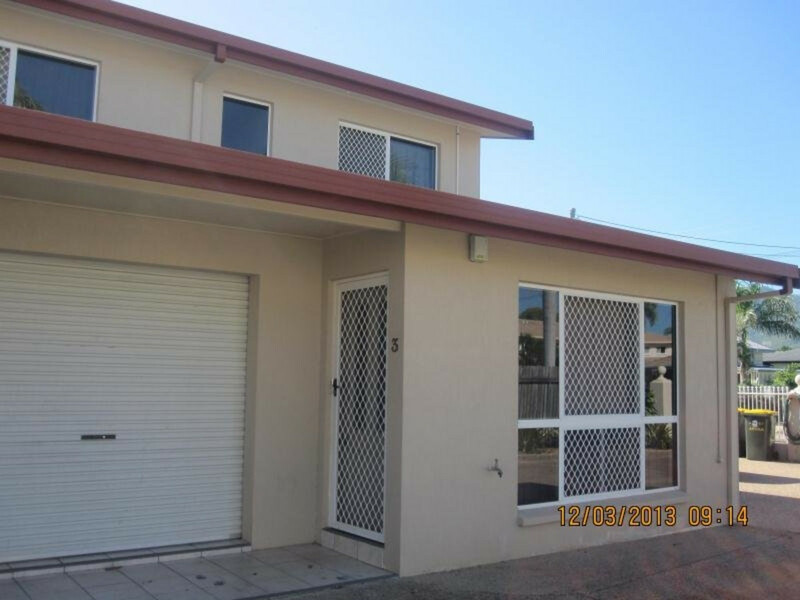 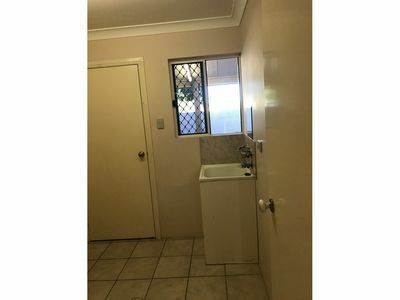 Both bedrooms with built ins and air-conditioning, security screens to all windows and doors, fans throughout, combined lounge room and dining area still allowing plenty of room and a modern kitchen. 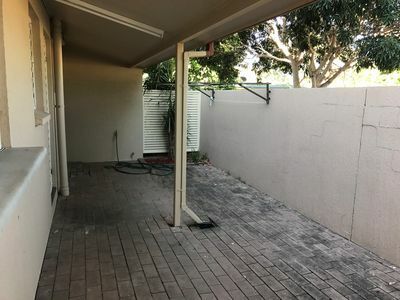 Each townhouse has a small back courtyard perfect for table and chairs to relax on after a hard day’s work with a single lock up garage. 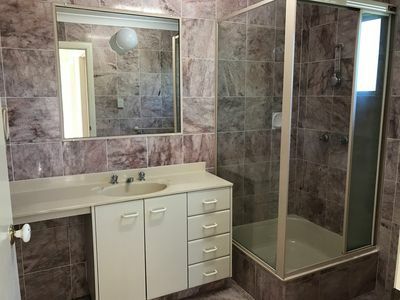 Please call Ross Real Estate to arrange an inspection 4789 7000.